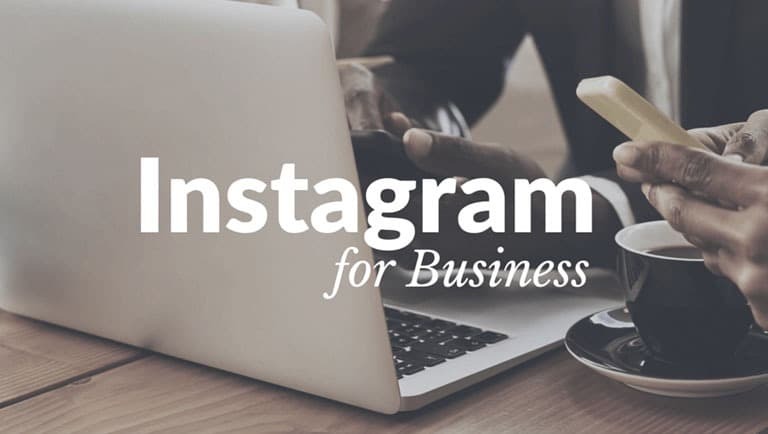 Instagram – Is it for your Business? Social media is an ever-evolving platform for promoting business and services. It is one of those things that if you don’t jump on board, you may miss out altogether. Social Media has been developing in leaps and bounds for over a decade and now finds itself thoroughly immersed in our lives. Originally set up as a networking service, Social Media is now a fundamental key to growing a successful business. 15 years ago, a business could simply send out an ad about the business and the services it offers and the interaction statistics may or may not be conclusive and this is where the process ended. Thanks to technology, today it’s a very different story. Today, consumers want the ability to easily communicate with businesses before purchasing stock or services from the business. More and more consumers are completing their research and crosschecking with other sites for the same products. The ability to have their questions, concerns, comments or anything else answered too, gives consumers confidence in the business and its product. Not only this, but the metrics and reporting has grown exponentially in recent years alone, and more and more information is now available about each consumer and their habits. These new technologies have undeniably changed the foundation of how businesses operate, but more so how we communicate with our clients and customers. This is also why Instagram has had such a strong impact on the relationship between businesses and their consumers. Instagram allows you to build a personality for your business and its brand. This gives you the ability to mould how your business is perceived by your consumers and potential leads. In combination with other social media platforms, your website and other advertising, sharing the right photos can go a long way in building a personality for your brand. Instagram can offer a “behind-the-curtain” feature which allows consumers to see the more personal side of your business. If done well, this tactic can build a sense of rapport and familiarity between potential customers and clients. If a potential customer can have a personal connection with your brand, you are more likely to see a conversion in terms of sales. A picture is worth a thousand words; so, if you can translate your business message, your company’s ideas and more into dynamic, interactive and engaging visual pieces of content, it can open a tremendous door of opportunity. Images that draw consumers into your Instagram profile may not be product-specific, but it still acts as free advertising. Another feature that sets Instagram apart is the fact that it allows flawless customer participation. Although Facebook has an easy-to-use interface, Twitter often struggles with client-customer integration. Once you have built a reasonable number of followers, Instagram encourages customers to exchange, participate and involve themselves in your business. Instagram amplifies your opportunity to go viral. On certain social media platforms, it can often be quite difficult to spread your content with the opportunity to go viral. With a strong follower database, appropriate tags and dynamic content, Instagram can evolve your single idea into a feeding ground for potential customers. As Facebook owns Instagram, it is working on ways to integrate metrics into the platform and allow a seamless integration for paid advertising across the platforms. Reality is, Instagram is still cumbersome to measure engagement when it comes to specific results. However, Social Media is a constantly evolving marketing device and it won’t be long before tracking success in Instagram mirrors the ease we see on Facebook. So, if you haven’t already, join the over two million users who have invested into Instagram and realise the potential it has in becoming a real asset when building your business. If you would like a Social Media Plan for your business, or simply want to have a chat about your Online Strategy. Please give us a call and we would be more than happy to help.